Union Division brings compositional structures into the improvised situation, and explores the power dynamics at play within large ensemble interaction. Thomas Meadowcroft is a composer, arranger and musician. Atau Tanaka uses muscle sensing with the EMG signal in musical performance where the human body becomes a musical instrument. 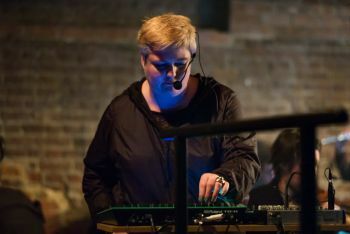 Jo Thomas is a London-based electronic music composer. Seán Clancy is an Irish composer who writes music for electronic and acoustic instruments (sometimes at the same time). Bernhard Lang is an Austrian composer, improvisor and programmer of musical patches and applications. 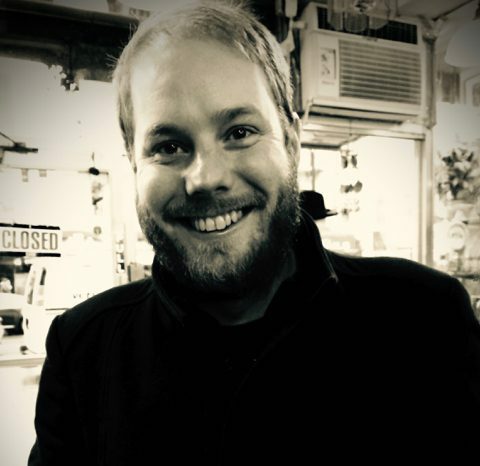 Thomas Buckner is a baritone who has dedicated himself to the promotion and performance of new and improvised music. Manuella Blackburn is an electroacoustic music composer who specializes in acousmatic music creation. Sarah Nicolls is a UK-based experimental pianist, at the forefront of innovations in piano performance. 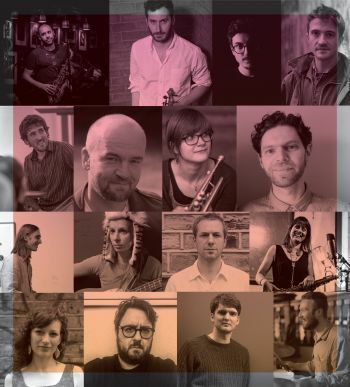 Plus-Minus Ensemble is a London based collective committed to commissioning new work and placing it alongside recent and landmark modern repertoire. Formed in 2003 by Joanna Bailie and Matthew Shlomowitz, +- is distinguished by its interest in performative, electroacoustic and conceptual pieces, and experimental open works such as Stockhausen‘s 1963 classic, from which the group takes its name. Formed in 2009, line upon line percussion consists of its three original members, Adam Bedell, Cullen Faulk and Matthew Teodori. To date, the Austin-based trio has commissioned and premiered fifteen new works, four of which appear on their full-length, self-titled album. The group’s in-house creative project, seeing times are not hidden, won top prize at the 2011 Music in Architecture-Architecture in Music Symposium at the University of Texas at Austin. Evelyn Ficarra is a composer and sound artist. Her work finds expression across a range of forms including music theatre, multi media, installation, dance, film and the concert hall. 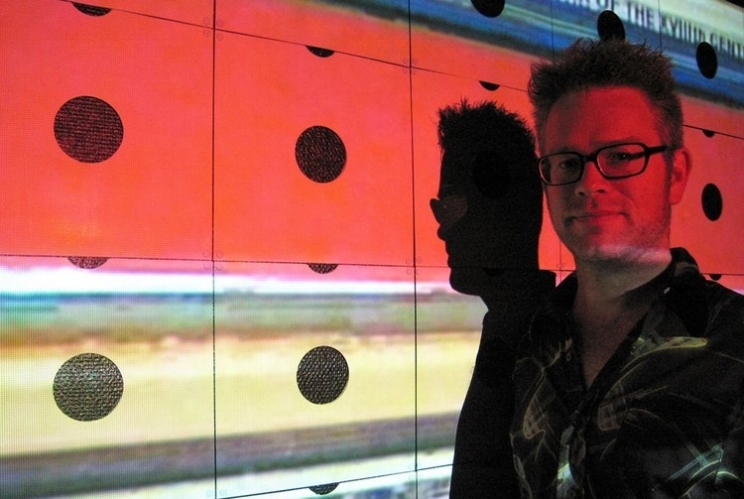 Simon Emmerson is a composer of electroacoustic music. He is committed to live performance with electronics. Amnon Wolman is a sound artist and composer. He works in four arenas: sound art, performance sound-art, composition and collaborative projects. 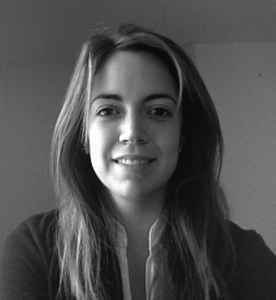 Úna Monaghan is a composer, harper and sound engineer. Her work fuses experimental and Irish traditional music with electronics and improvisation. Mari Ohno is a sound artist based in London and Tokyo. James Saunders is a composer who makes open form compositions that explore group behaviours and decision making. 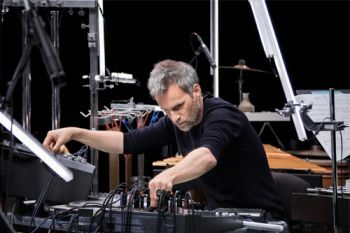 Janek Schaefer is an artist who makes site-specific installations, sonic sculptures, exhibition & dance soundtracks, albums, and immersive performances.